- The ball flies to wherever you touched. - Clear the stages by removing bricks on the board. - Break the bricks and never let them hit the bottom. 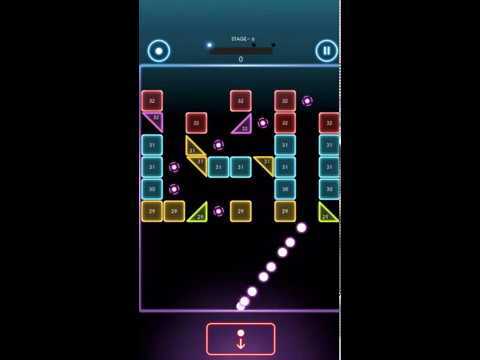 - Find best positions and angles to hit every brick. - Easy to play, Simplest game system, Designed for one handheld gameplay.